Providing highly creative and innovative design solutions delivered with a clear management process that keeps clients involved and informed. Integrity - honest in relationships and design. Respect - caring and valuing, people and places. Innovation - creativity pragmatically applied. 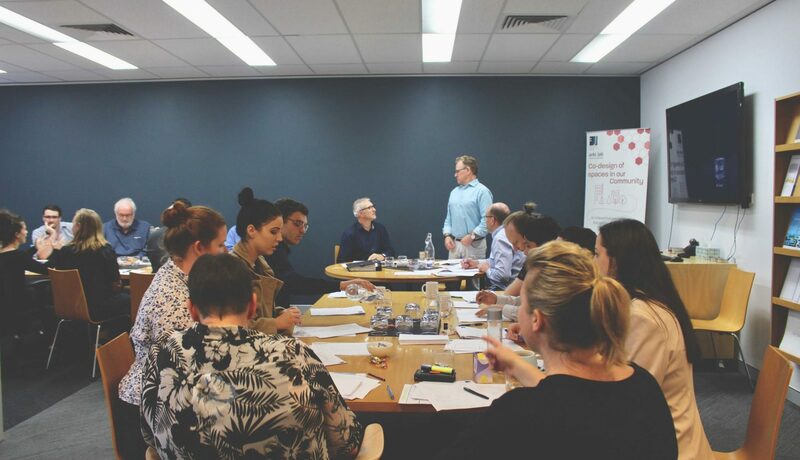 Mark brings to the practice communication skills, which facilitate the close involvement of clients from the development of initial concept sketches to the completion of construction. 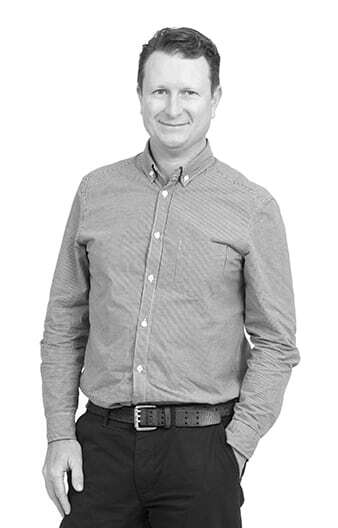 His firm belief that the driving force behind any design is the intimate understanding of a client’s requirements has sustained the longest established architectural practice on the South Coast. 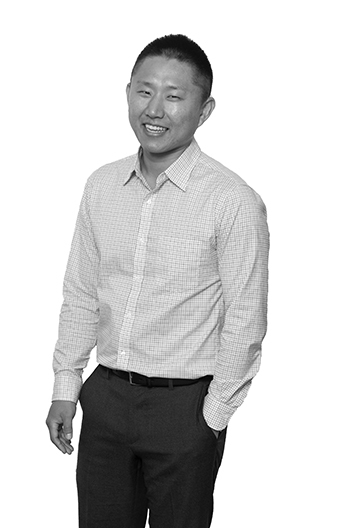 Steven is a skilled manager and leader, always reinforcing the firm’s responsibilities to clients. Commencing with EJ in 1986, he then broadened his experience on the Gold Coast. Rejoining EJ in 1990 he progressed to Associate and then a Director in 2000. Experience on a diverse range of projects means he is at ease from design to completion of construction. Graham has decades of experience delivering numerous institutional and educational buildings from project inception to post occupation. 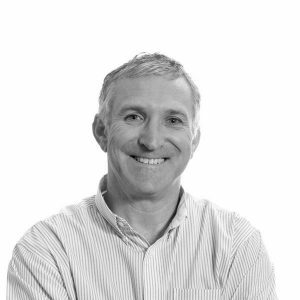 He is dedicated to the design of high quality built environments that not only address the brief but also achieve the highest aesthetic and environmental goals all within the project budget. Zoran started with EJ immediately after completing his training. Becoming an Associate Director in 2007 reinforced his commitment to the firm. His career objective is to gain the experience and qualifications to consistently deliver an effective and positive outcome in this challenging industry. 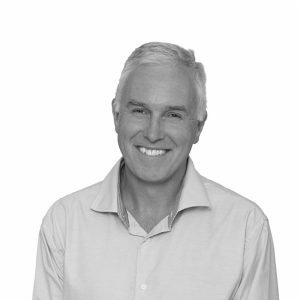 He has embraced projects from residences to extensive motor showrooms and aged care facilities. Margie started with EJ in 2014, becoming an Associate Director in 2018. She is experienced in architectural interior design including health, commercial office, high-end residential, aged care and exhibitions. 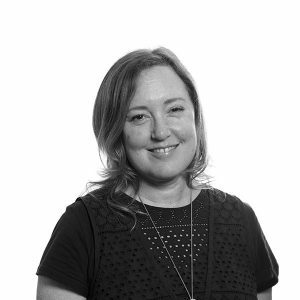 She is also an educator at university level design courses (UTS, UNSW) as well as course content developer at diploma level design courses. 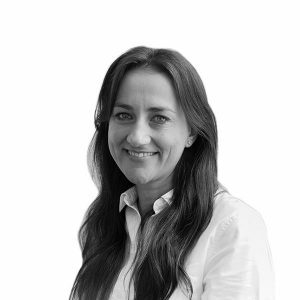 Margie leads the Health and Wellbeing team, providing professional interior design services from briefing through to construction. 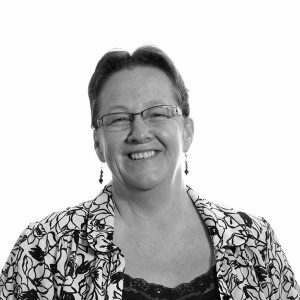 Passionate about co-design, Margie has developed a suite of tools to aid in this process. 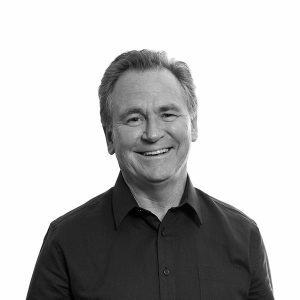 Stuart leads the Eurobodalla team with over 25 years of professional experience as a Landscape Architect, working in both the public and private sectors in Australia and the U.K. Stuart has been involved in projects ranging from domestic design through to large scale commercial / industrial projects including recreational area planning and National Park design. 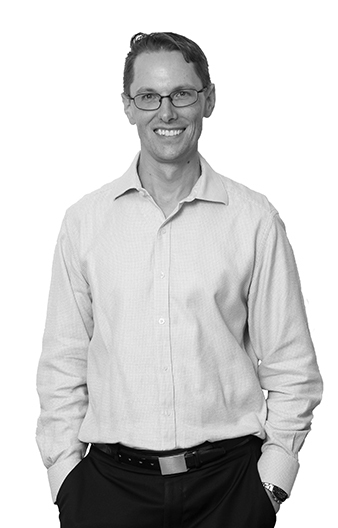 In addition to working for State and Local Governments, Stuart was the Principal of his own private practice on the NSW South Coast for over 12 years, specialising in renewable technology, resource management and planning. 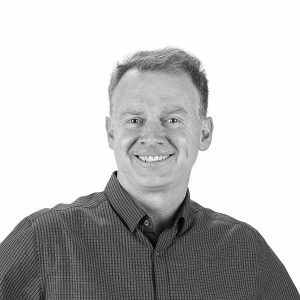 Stuart’s passion for sustainability and his extensive experience in landscape design brings valuable knowledge to the Edmiston Jones team. Gabe spent his ‘prac’ year with EJ in 2005 and returned after completing his architecture degree. He is an enthusiastic designer displaying the sensitivity to clients that is the hallmark of the firm. 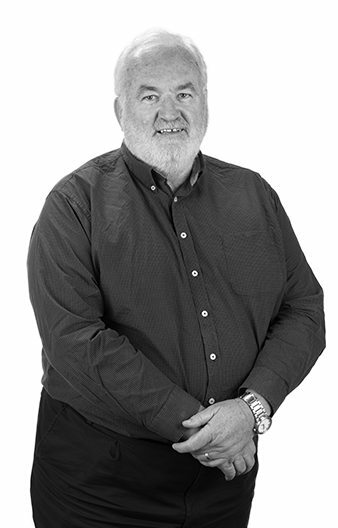 His experience has encompassed a vast range of projects including detailed houses, medium and high density developments, aged care facilities, educational and medical institutions and a variety of commercial projects. 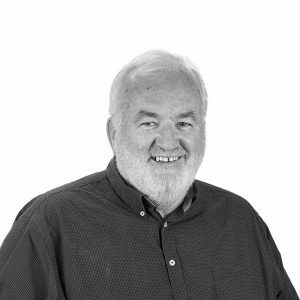 A founding Director, Terry has spent over three decades of experience leading an architectural practice with a legacy of award winning institutional and educational projects. 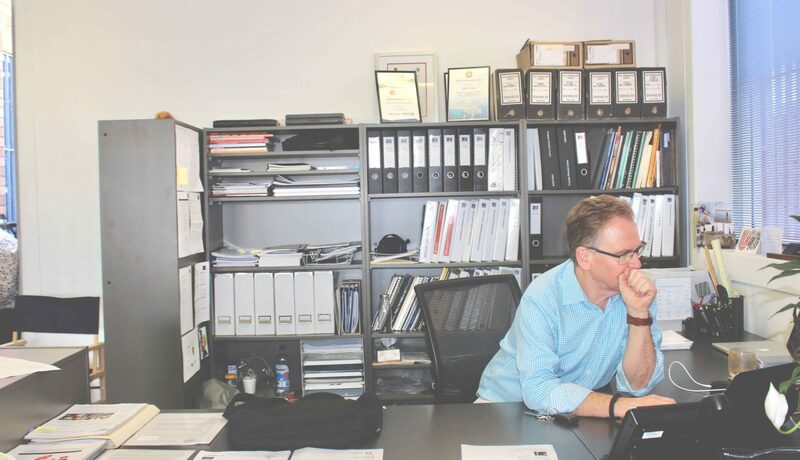 A committed regional architect, he contributes his wealth of experience in brief development, master planning and management of the design process. 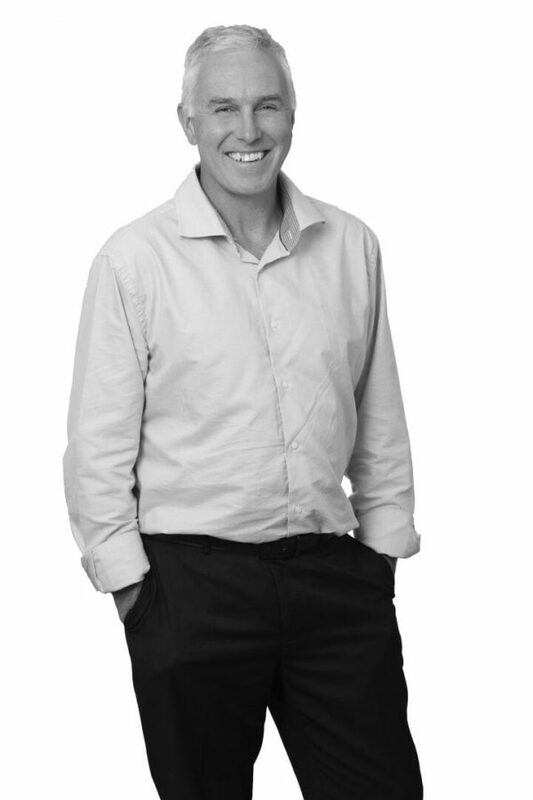 Martin has over thirty years' experience in commercial and institutional projects. As Project Leader, he is responsible for jobs from concept design through to the preparation of thorough construction documents, including all facets of consultant coordination and contract administration. 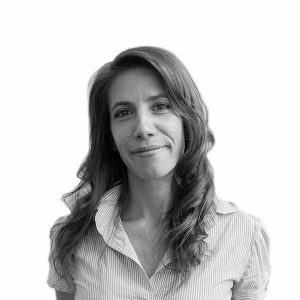 Rene has extensive experience as an interior designer and is integral to the firm’s dedicated Interior Architecture team. She sets a high standard of design with attention to detail. 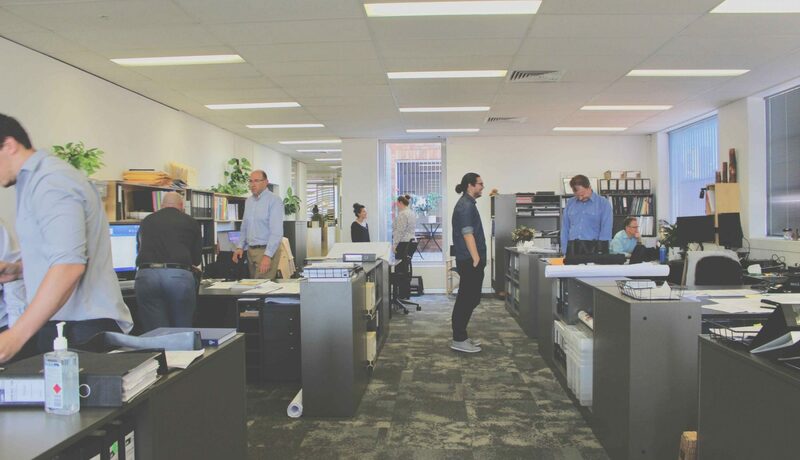 Working from concepts to construction, projects include community facilities, office fit-outs and student housing as well as interior designs for hospitality, educational institutions and childcare facilities. 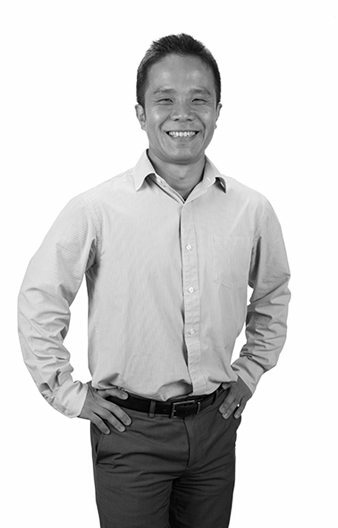 Keiya is a proficient technician with the benefit of architectural qualifications in his country of birth, Japan. He is enthusiastic about using technology to increase the clarity of documentation both in the design process and for construction. Keiya applies his well-honed skills to a range of educational and institutional projects. 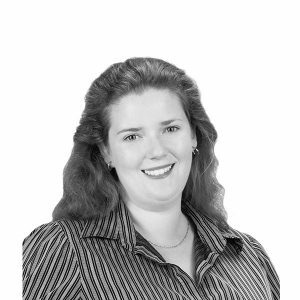 Renee works on a variety of projects, from small scale commercial developments to large scale aged care facilities. 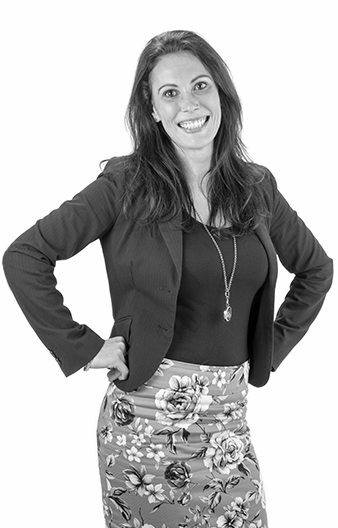 Her strengths include client liaison, environmentally sensitive design, construction documentation and contract administration. 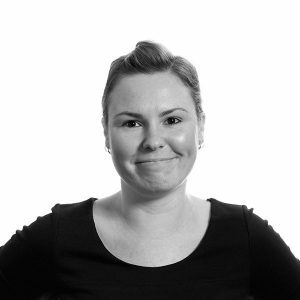 She enjoys working closely with clients using a co-design approach that involves key stakeholders in the design process to ensure the results meet their needs and is practical. 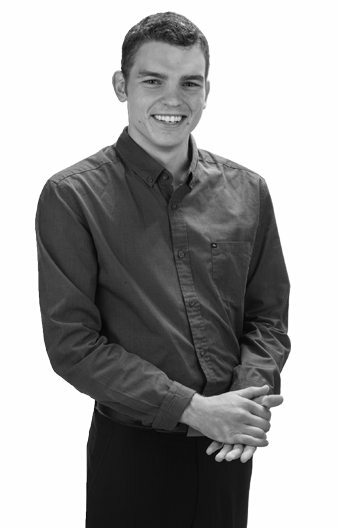 Leo has demonstrated his tenacity and commitment to a career in the construction industry by completing an architectural technology course and then a Master of Architecture. 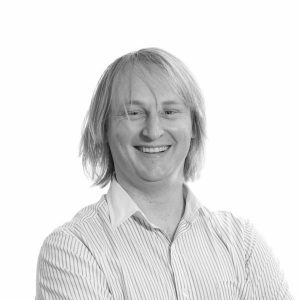 He makes a valuable contribution the EJ team with close attention to each client's brief ensuring that accurate documentation is delivered to the highest standard, on time, every time. His interest in 3D presentation is being honed with each project ensuring the design outcome is clearly conveyed and understood. 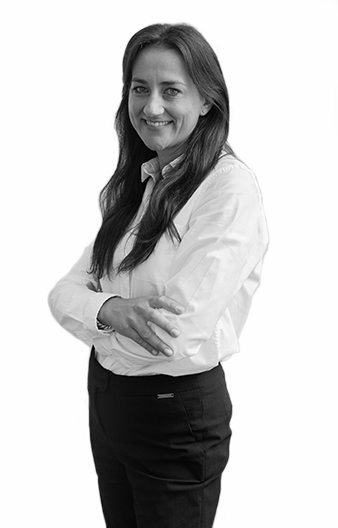 Amber is an architect with excellent experience in residential design and development. Her favourite part of the job is the ability to solve problems, working closely with clients to resolve issues with space to create an area that works well, is beautiful to look at and comfortable to be in. 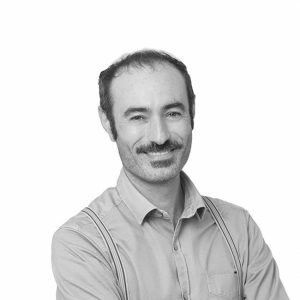 Emanuele joins us from Rome with over 10 years professional experience as an architect, working on various residential and hospitality projects in Italy and Croatia. 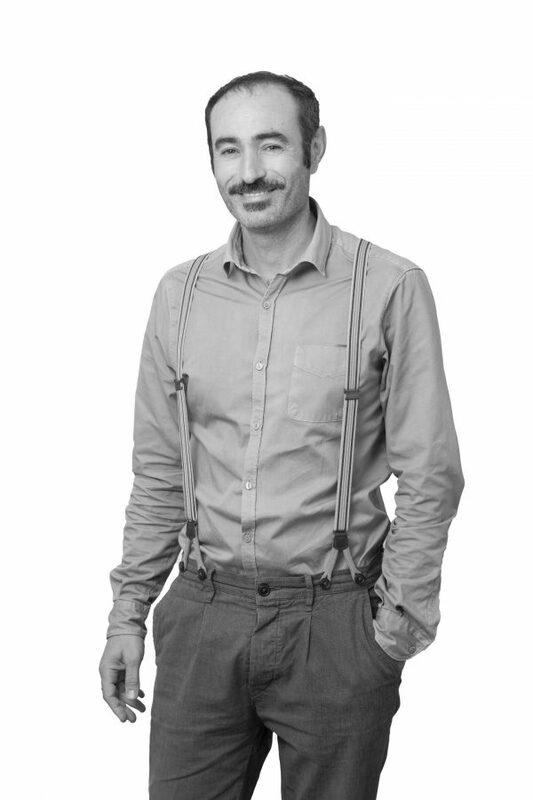 Emanuele has also been involved heritage restoration as well as interior design projects, his past work ranges from individual private residences to large-scale commercial buildings, including the renovation and expansion of a historic winery. 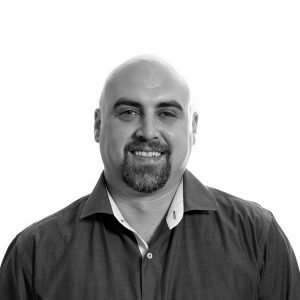 Highly inquisitive, creative and resourceful, Emanuele brings a wide range of skills to the team in Nowra. Lucia joins us all the way from Spain where she has recently completed her Master’s Degree. 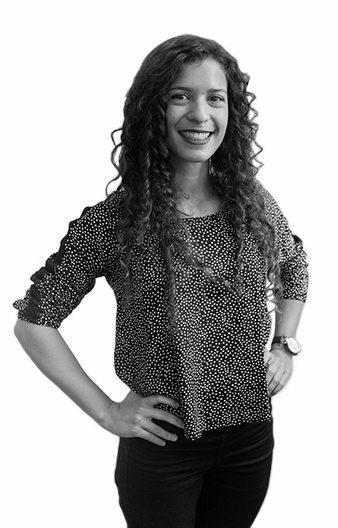 She is curious about all aspects of architecture and has travelled to various countries in pursuit of her passion. 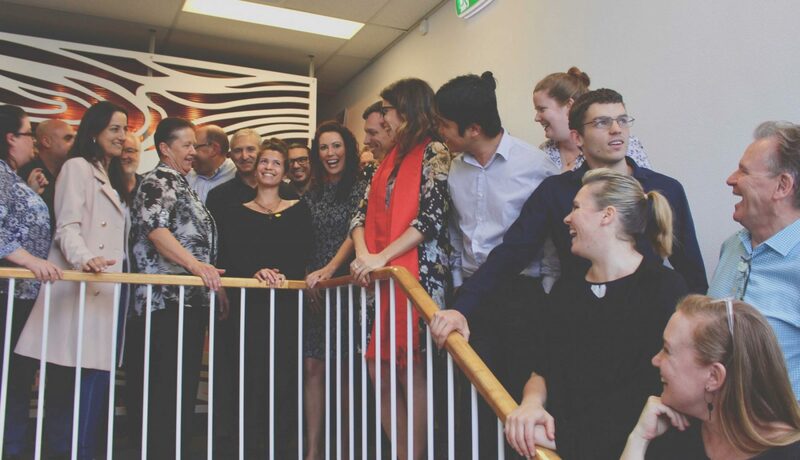 The Nowra team are excited to see her international flair contribute to projects. 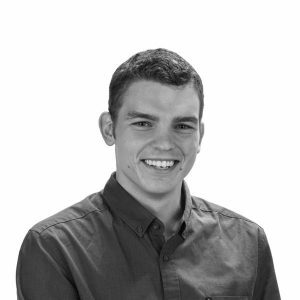 Ben contributes his varied skills to the Nowra team as a mature Architectural Student completing his architectural qualifications in 2019. 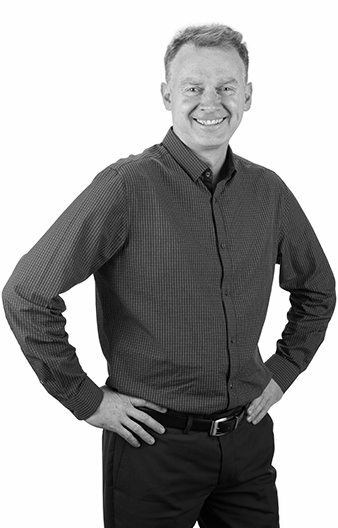 He brings a wealth of experience to the team, including several years of building design and documentation. 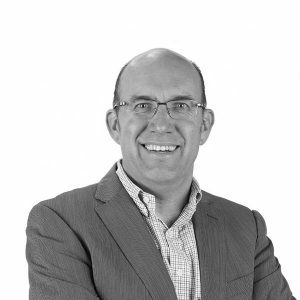 Prior to this he worked for over ten years in advertising, media, and research in commercial and management roles which included client responsibilities, budgeting, forecasting and issue management. 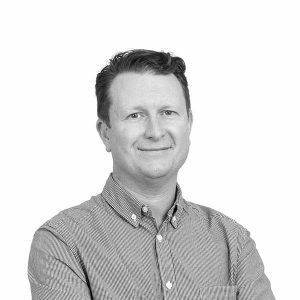 Since beginning his architectural career, Ben has worked on a wide range of projects in the commercial and residential sectors as well as some landscape design. 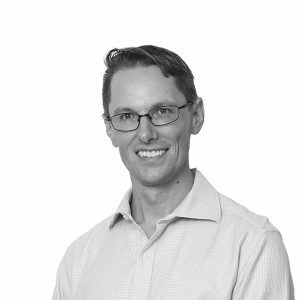 As a team member in the Nowra office, Ben enjoys finding ways to better the work environment and interact positively with both internal and external stakeholders. A strong work ethic and ability to think through problems, manage solutions and communicate effectively along the business chain, he is an all-round asset to the team. 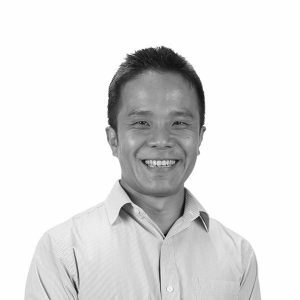 Junsu is an architectural graduate on the Eurobodalla team. Originally from South Korea, he completed his architectural studies in 2015. 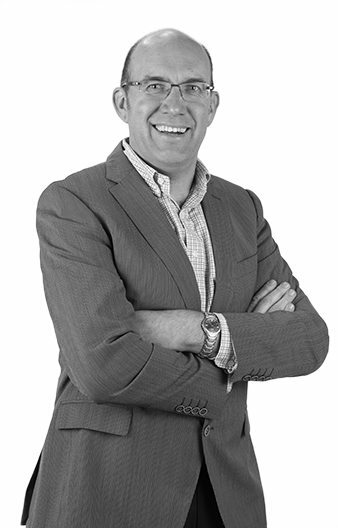 Since then he has worked on a wide range of projects in the hospitality and education sectors as well as a variety of residential developments. As a team member in the Batemans Bay office, Junsu enjoys all phases of a project from conception to completion. 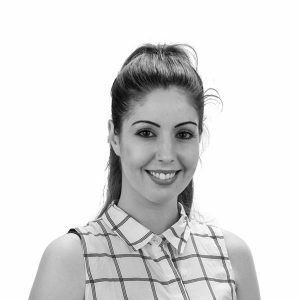 A valued member of the Wollongong office, Valentina is an Interior Designer with the Health & Wellbeing team. 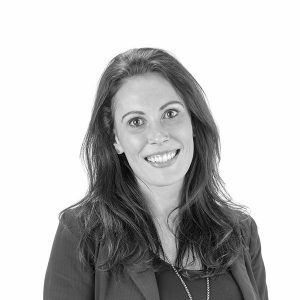 She brings a wide range of experience including colour consultancy and organisational skills, combined with her attention to detail and a keen sensitivity to clients’ needs. She designs interiors that balance the contemporary and the classic. Her expertise as an Interior Designer ranges from residential projects and aged-care facilities to hospitality, medical facilities and office fit-outs. 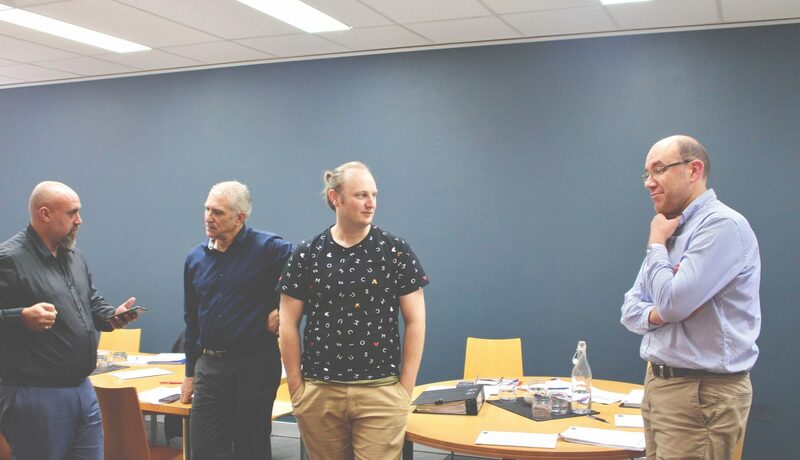 A student of architecture, Sam joined EJ to begin his career in his home town of Wollongong. Sam has had the opportunity to volunteer in Uganda, Tanzania and Vietnam, as well as enjoying a brief work placement in Norway. 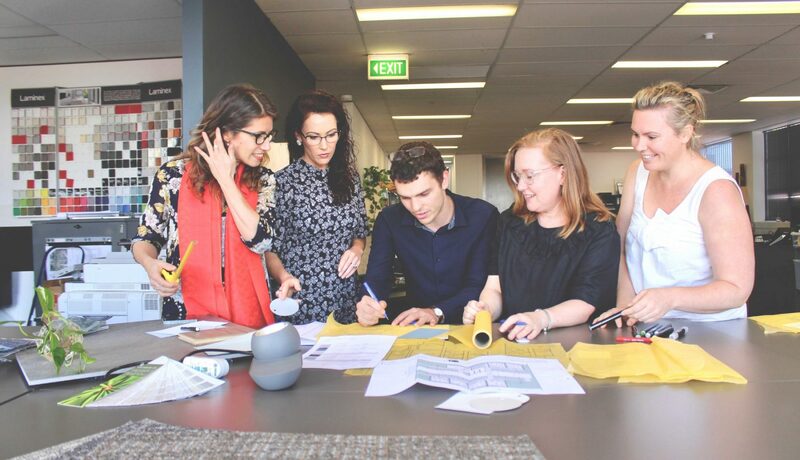 These opportunities to develop and grow his awareness of cultural differences and passion for all things ‘design’ provides a sound platform for Sam’s career and a welcome addition to the EJ team. Sam has recently been involved in a variety of co-design projects with a focus on community engagement. He has commenced his Master’s Degree in 2018. 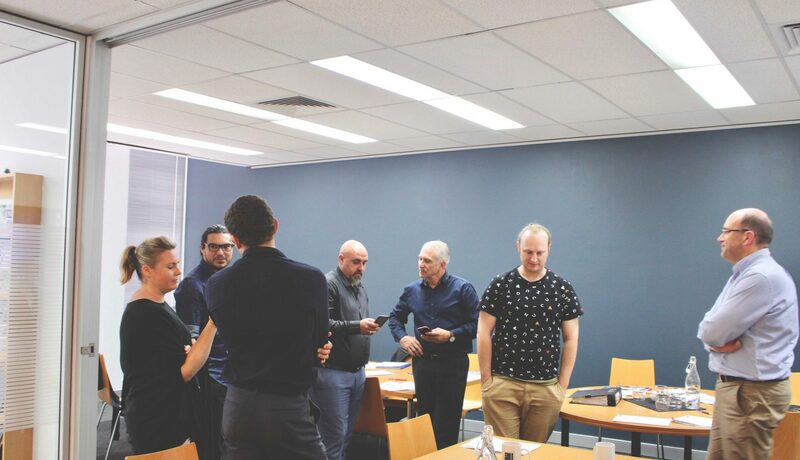 Adam contributes his skills to the Wollongong team as a mature Architectural Student completing his architectural qualifications in 2019. 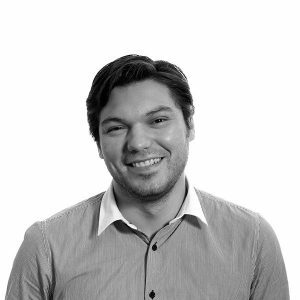 Adam brings a wealth of experience to the team, including modular design, building skills and project facilitation. Having successfully run his own business for over 18 years he also understands the nuances of project and practice management. A motivated and engaged designer, he is a problem-solver with a strong client and community focus. An all-round asset to the team. Lesley, a committed South Coast resident, started her career as a Dental Assistant and Receptionist. 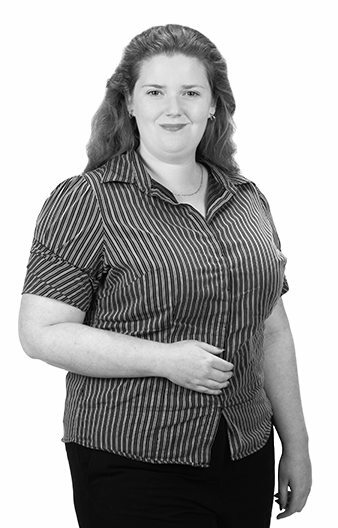 She is now in her element as Accounts Administrator having commenced work at EJ in 2003. 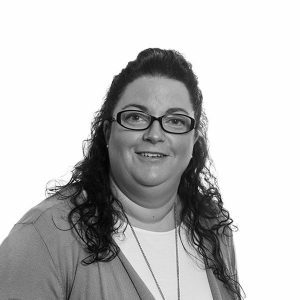 Lesley fulfils a vital role managing the time costing records, accounts and the coordination of data that allows the firm to monitor its efficiency. Her love of numbers makes her well suited to the task. Meagan joins the EJ team at the very beginning of her career and we are pleased to be able to provide a platform for her continuing development. 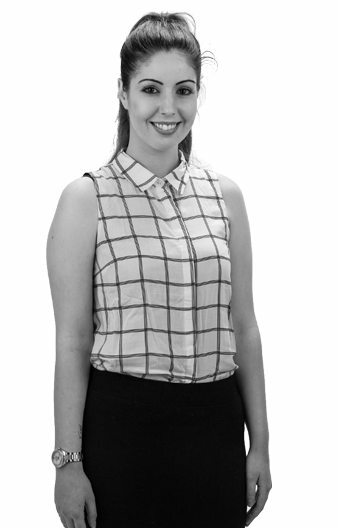 Meagan has successfully completed her traineeship in Business Administration and recently two Certificate IV's (both Business and Business Administration). She also has plans to do a Business Degree later down the track. Meagan’s organisational skills and attention to detail along with an excellent attitude to customer service are an asset to the company. 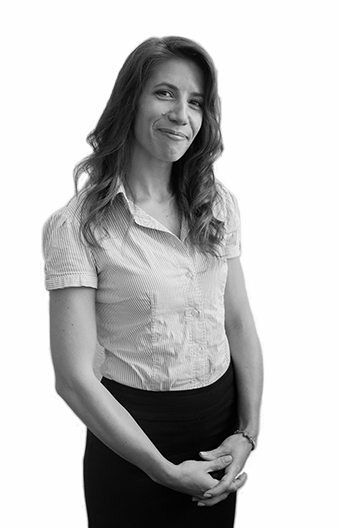 Vera is experienced in all aspects of office management and has excellent customer service skills. She first joined the firm in 1994 and has continued to work with us in both full-time and casual positions over the years while raising a family. 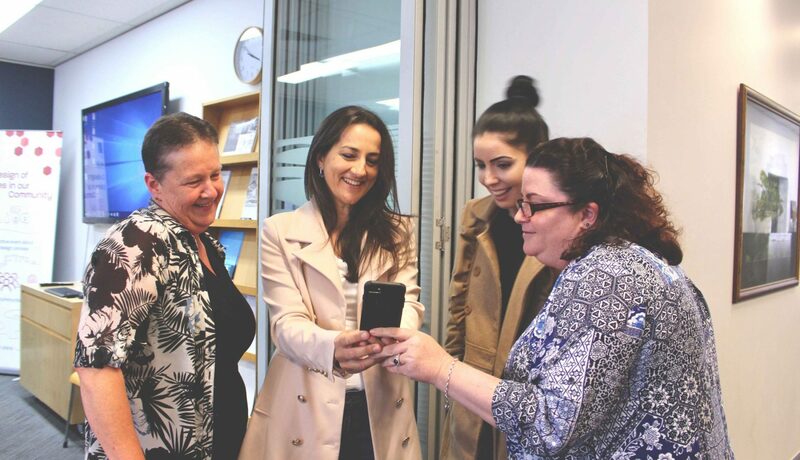 Vera supports the Wollongong admin team for two days a week. Dorelia has come to EJ with a long history of administration, including time in the human resources department. Her attention to detail and accuracy, as well as her proactive attitude, makes her a valuable asset to the team. 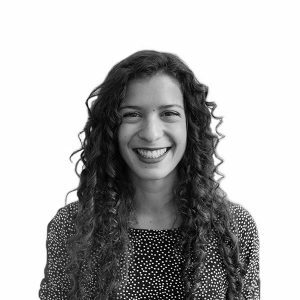 Currently undergoing studies in HR Management, Dorelia continues to develop her skills to contribute to the Architectural practice at EJ.